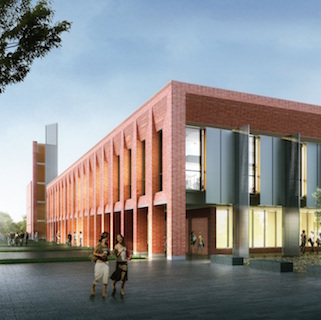 Jim Rogers returns to his alma mater with LEFTFIELD as OPM for the addition and renovation of the Isenberg School of Management at UMass Amherst. LEFTFIELD was the OPM for Viking Hall, a new 350 bed residence hall, that is the new gateway to Salem State University's burgeoning campus. McGauvran Hall has become the anchor of the new pedestrian mall on UMass Lowell's South Campus where LEFTFIELD help manage the conversion of a 1970's concrete structure into a dining and academic destination. We believe in dedication, hard work, and in never resting on our laurels. But that said, here are a few current projects we are proud to be a part of, and other happenings out in LEFTFIELD. In May 2017, the Town of Marblehead selected LEFTFIELD, LLC as their Owner’s Project Manager to manage the complex Feasibility Study for the Elbridge Gerry Elementary School. 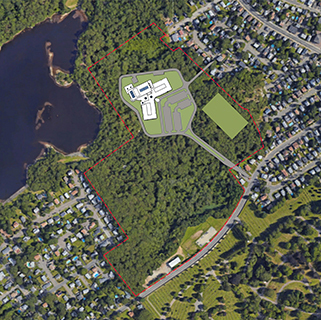 This multifaceted Feasibility Study consists of studying various school configurations ranging from a 160-student combined Elbridge Gerry and Coffin School and a 450-student combined Elbridge Gerry, Coffin and Bell School. Each of these options include analysis on existing school sites as well as other available host sites. This project is funded in part by the Massachusetts School Building Authority. The Town of Billerica selected LEFTFIELD as their Owner’s Project Manager in the Spring of 2016 to manage the Design and Construction of their new $141,000 million; 326,000 square foot high school facility. This exciting project is being designed by the Boston office of Perkins + Will and the selected Construction Manager is Shawmut Design and Construction. The facility is designed for 1,600+ high school students from grades 8 through 12 and includes a 200+ student Pre-K program. The facility will be constructed adjacent to the existing high school which shares a common site with multiple Town services. The educational program and design of the school consist of two distinct “wings”. 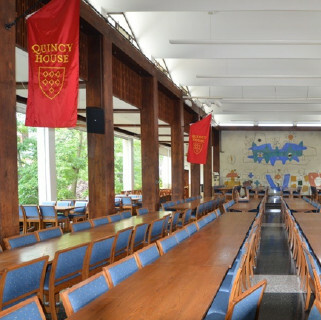 One is a four-story high Academic Wing consisting of traditional STEAM classrooms, administration support services, and multiple interdisciplinary break-out learning spaces. The other wing referred to as the Civic Wing consists of public and assembly areas which contain a 600-seat auditorium, 17,000 square foot gymnasium, 3-story open commons-cafeteria and various athletic, administrative and support spaces. Site amenities include a multi-sport turf practice field, quad-style commons, turf performance stadium and track complex complete with a 1,600-seat bleacher concourse with concessions and bathrooms. The project will be built in sequential phases while the existing high school remains open during construction activities. Construction is scheduled to commence in the Spring of 2017 with the High School facility complete for Fall of 2019 with fields complete in Fall of 2020. This project is funded in part by the Massachusetts School Building Authority. Following the successful 2016 completion of the $92 million Thurgood Marshall Middle School in East Lynn, LEFTFIELD is again teamed with Raymond Design Associates and looks to repeat and expand upon the City of Lynn’s successes in the educational realm with state of the art accommodations for an additional 1,660 middle school students. To accomplish this goal, a fourth middle school district is being added and LEFTFIELD is overseeing the development of two new middle schools replacing one school in the Pickering district and building a new school in the new West Lynn district. Construction of the 182,000 square foot, 1,008-student, West Lynn Middle School is scheduled to begin in September 2017 with completion in August 2019 and is estimated to cost $97.2 million. The 132,000 square foot, 652-student, Pickering Middle School will start construction in March 2018 and complete in the fall of 2019 with an estimated cost of 86.2 million. 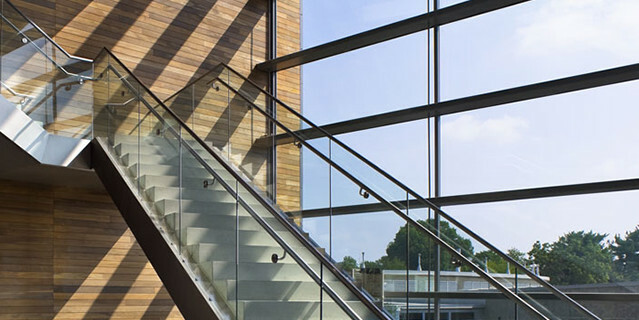 The University of Massachusetts Building Authority selected LEFTFIELD as OPM for the Design and Construction of a 70,000 square foot addition and renovation to the Isenberg School of Management in Amherst. Goody Clancy and Bjarke Ingels Group (BIG) are designing the $62M project. With Goody Clancy's business school experience and BIG's pension for bold design, the building is sure to become an icon for the School of Management for decades to come. 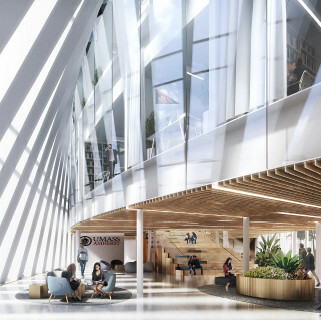 The project is currently designed in a circular fashion with connections to the existing Isenberg building at both the North and East elevations. While enabling work is underway, construction is scheduled to start in earnest in the Spring of 2017. Dimeo Construction Company, who recently completed the Honors College on campus, has been selected as the CM. The project will open for the 2018 Spring Semester and will be a homecoming of sorts for Jim Rogers, Principal of LEFTFIELD, as he is an Isenberg graduate. 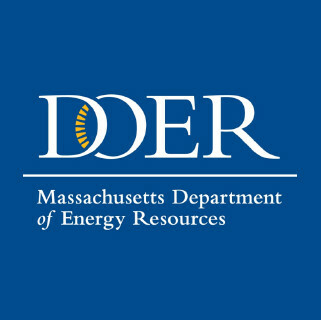 The Massachusetts School Building Authority and the City of Fall River have selected LEFTFIELD as the OPM for the Feasibility Study and Schematic Design of the new Durfee High School in Fall River, Massachusetts. The new High School is anticipated to be over 400,000 sq ft. with an enrollment of over 2,600 students. LEFTFIELD is currently in the midst of the Designer selection process and will begin to work in earnest with the City to develop an educational program that meets the needs of the school; including its vocational components. We will work closely with the project stakeholders to determine the best site for the new High School; including the consideration of a renovation or addition to the existing Durfee High School. LEFTFIELD has a strong presence in Fall River having participated in the construction of the Morton Middle School as well as the renovation of the Westall Elementary School. The UMass Building Authority hired LEFTFIELD to be the OPM for UMass Lowell's Fox Hall Elevator Addition and Modernization project. 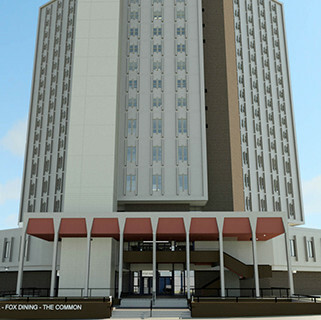 As the tallest building in the Merrimack Valley, the eighteen story Fox Hall dormitory facility was constructed in the early 1970’s to house a resident population of 420 students. Today there are over 800 residents circulating through the facility via two original, undersized passenger elevators. To correct the excessive wait and travel times currently experienced, the University plans to add two new elevators and renovate the two existing elevators. There will also be interior renovations of the first floor entrance lobby and renovations to student rooms where the new elevator lobbies integrate with each floor. 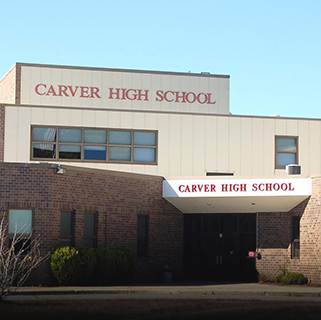 As part of its Accelerated Repair Program, the Massachusetts School Building Authority has selected LEFTFIELD to manage the replacement of the roof, windows, exterior doors, boilers, and rooftop split systems for the Town of Carver at the Carver Middle School. The project will total approximately $5.6M. Given the lead time for windows, coupled with the short duration to complete construction over Summer break, close coordination with the School Administrators as well as the Town will be required. The MSBA selected LEFTFIELD as part of the Accelerated Repair Project program to complete the Garfield Community School as a major repair project. Due to the age of the building systems and its proximity to the ocean, the building has been exposed to a harsh environment. This coupled with the lack of proper ventilation to the Natatorium has seriously deteriorated structural components of the building. During the recent tornado that touched Revere, the school was further damaged. The repairs to the building include replacement of structural components, exterior brick walls, all roof areas, rooftop playground, all curtainwalls, greenhouse and skylight systems and replacement of ventilation units for the Natatorium. 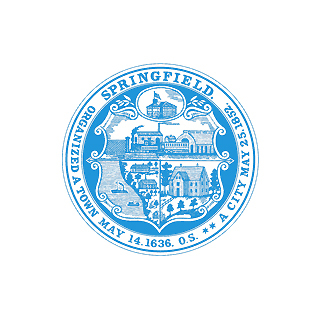 As part of its Accelerated Repair Program, the Massachusetts School Building Authority has selected LEFTFIELD to manage multiple repair projects for the City of Springfield. The estimated $20M in construction costs include replacing the roofs on 3 different schools while replacing the exterior windows and curtain-wall systems at 3 other schools. Given the lead time for windows, coupled with the short duration to complete construction at these schools over Summer break, close coordination with the School Administrators as well as the City will be required. 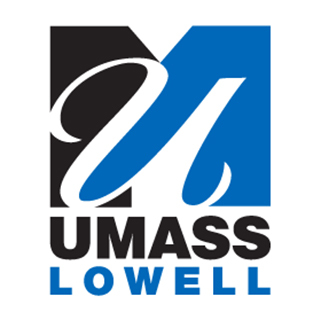 LEFTFIELD has been selected by UMass Lowell to support and augment their in-house project management team. LEFTFIELD has successfully completed many projects for UML ranging from $500k to $5M. 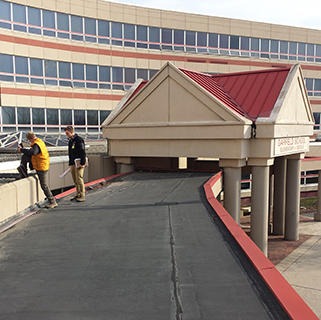 We have worked in lab buildings, residence halls, academic buildings, dining halls, and athletic facilities. LEFTFIELD has been retained by Harvard University's Faculty of Arts and Sciences “FAS” over the past several years to manage their summer offline projects. Each year, HU takes several of its residence halls off-line to perform improvements, renovations, or preventative maintenance. Additionally, LEFTFIELD has been retained by the Office of Physical Resources and Planning to manage other small, yet complicated renovation projects around campus, involving projects ranging from $500k to $24M. These projects build on the many years of experience that LEFTFIELD has had with FAS as a Program Manager for many of the more significant science projects. LEFTFIELD continues to add real value to its clients through the vast experience of its in-house MEP experts. In addition to providing retro commissioning, construction observations, facility audits, and preventative maintenance consulting, LEFTFIELD has been selected by the Department of Energy Resources to assist in providing project management support with on-going DOER sponsored projects.